Grammy Award-winning keyboardist, arranger, producer, record executive and founding member of Fourplay, Bob James celebrates his first solo album in a dozen years. 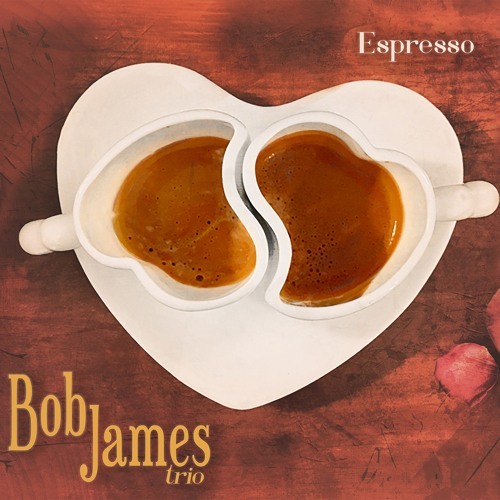 ESPRESSO from the Bob James Trio featuring drummer Billy Kilson and bassist Michael Palazzolo. www.bobjames.com Commercial Written by Sandy Shore; Voiced by Nathan East; Produced by Dave DeAndrea for SmoothJazz.com Global, 2018.